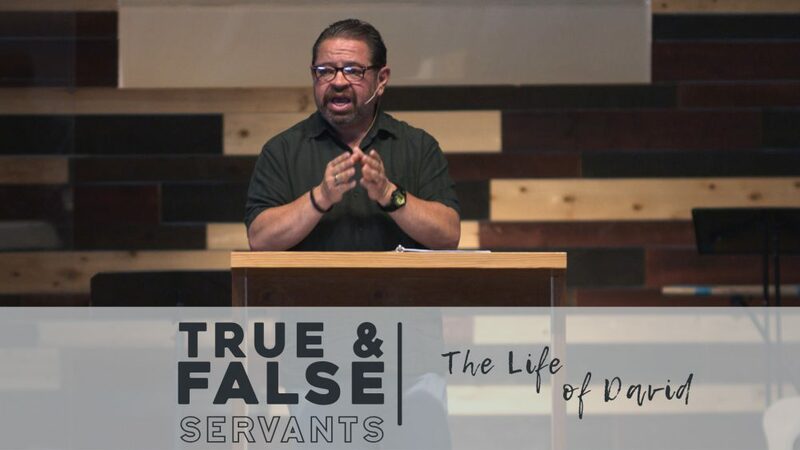 In what ways does a Christian bear true saving faith? 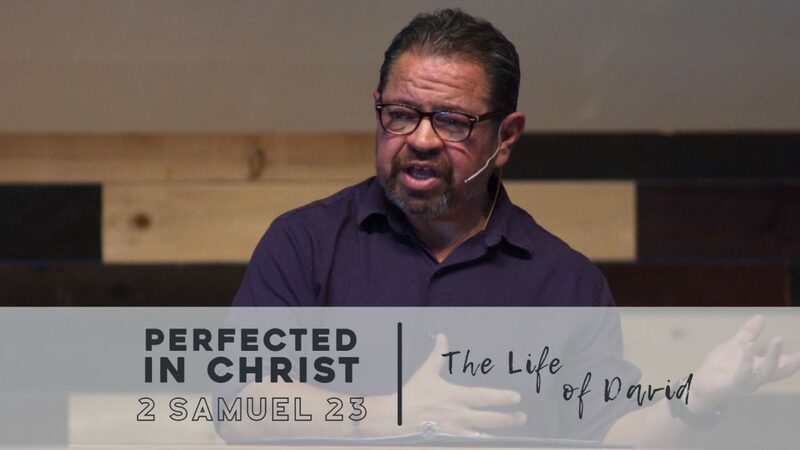 Learn how these old testament narratives point forward to the greater redemption story ultimately fulfilled in Jesus Christ! 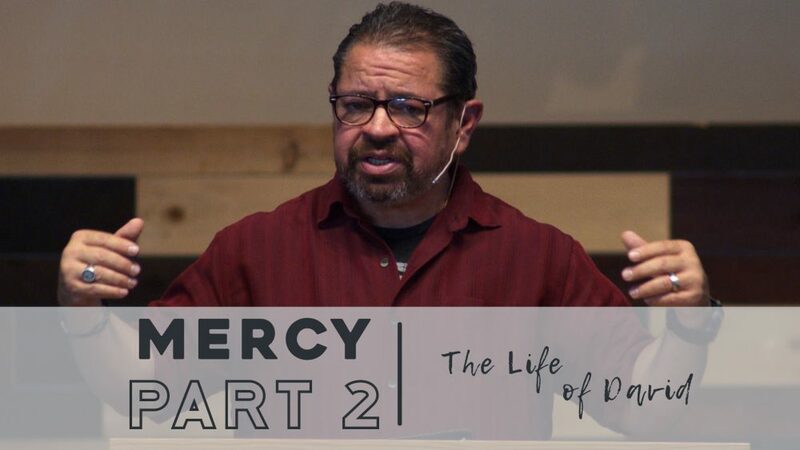 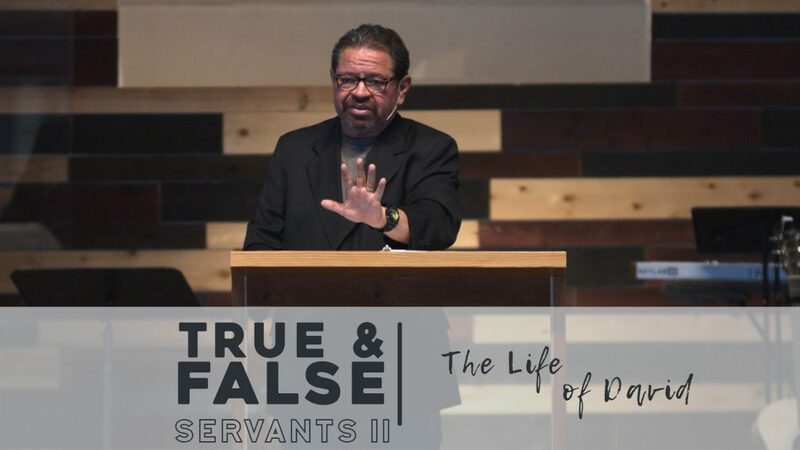 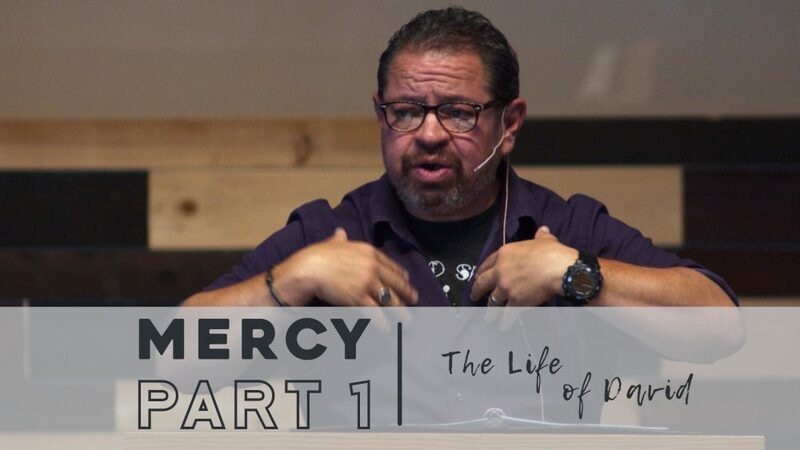 Preached by Tim Castillo on June 3rd, 2018 as part 30 on our sermon series on the life of David titled 'David: From Shepherd to King'. 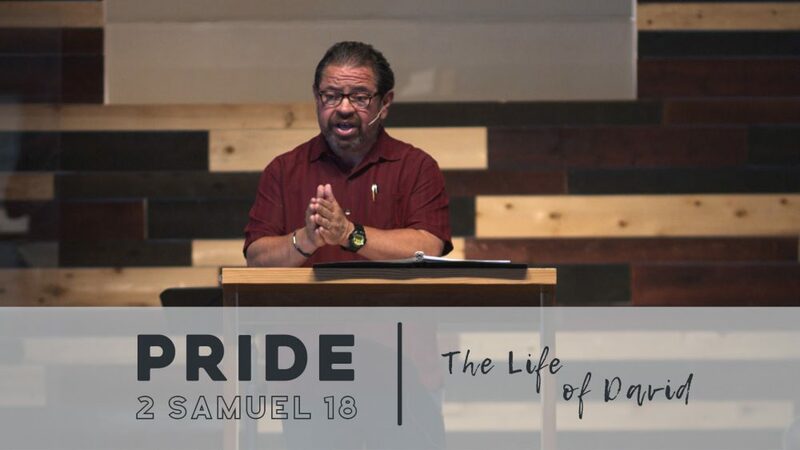 We'll opening up our Bibles to 2 Samuel 16. 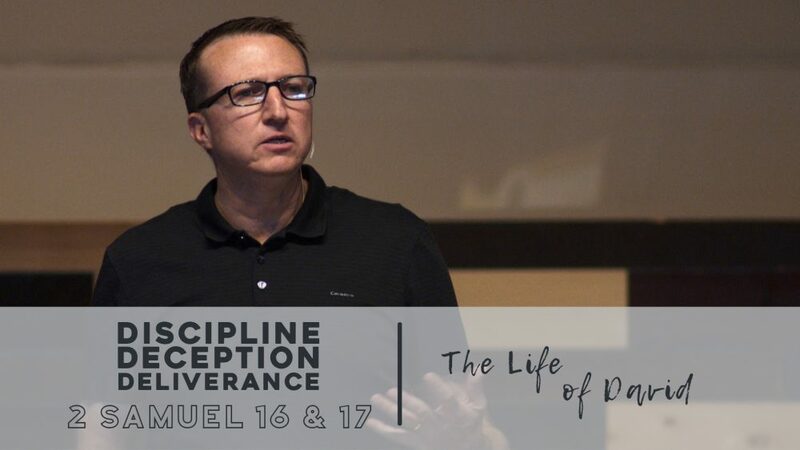 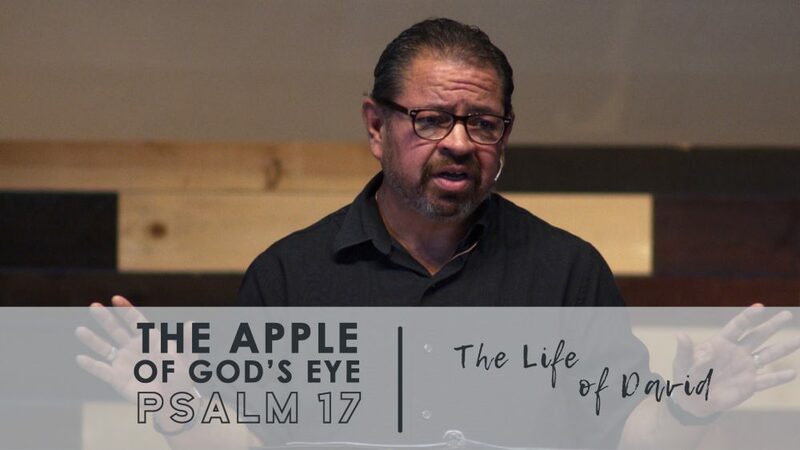 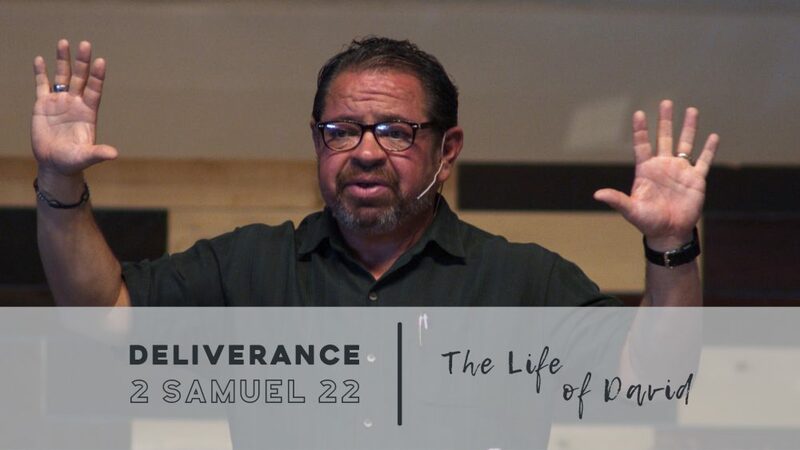 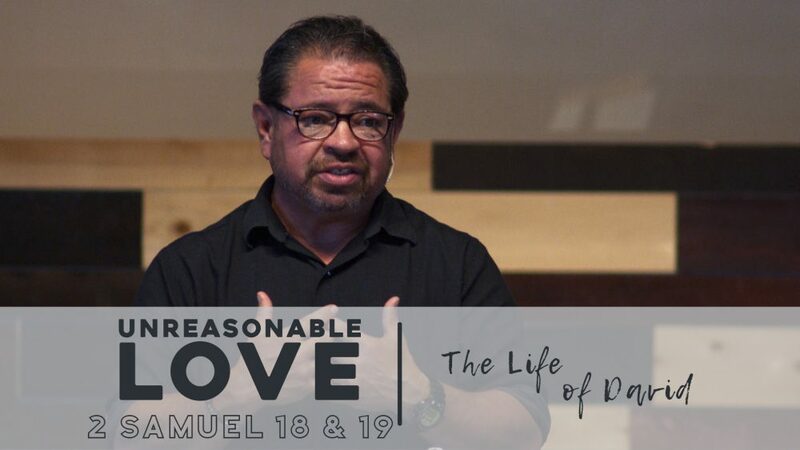 For more sermons from this expository method of sermon delivery, please visit http://gracehill.church/sermon-series/david/ or visit us in Farmington, NM.